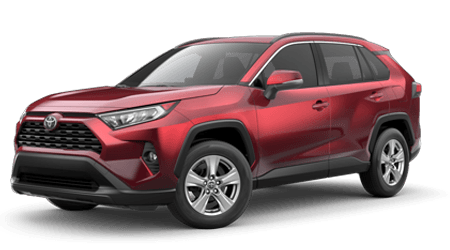 Financing your new Toyota or used car purchase is as simple as shopping for your vehicle here at Bob Richards Toyota, thanks to our convenient online auto loan application. Whether you have found your new or pre-owned Toyota of choice or are still shopping our extensive vehicle inventory, you can get a start on the financing process right now. 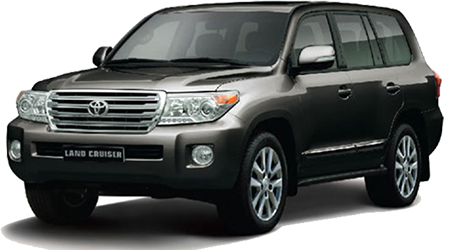 Once you have provided us with some personal, residential and employment information, we can search for competitive loan packages on your behalf and chat with you about the new or used Toyota you want to drive! Submit a completed copy of our credit application below, and our in-house finance department will promptly review your application, contacting you once we have found loan options that match your situation.